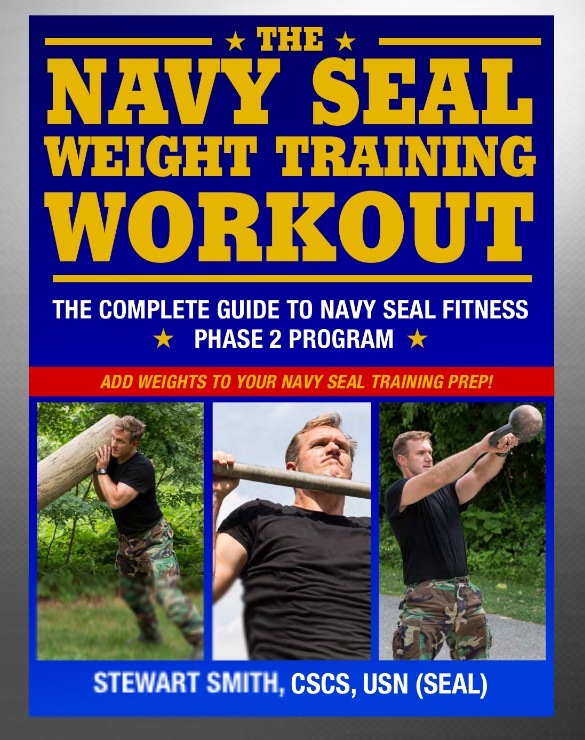 People often ask me how I personally trained for SEAL training before there were movies, books, and websites helping people prepare. 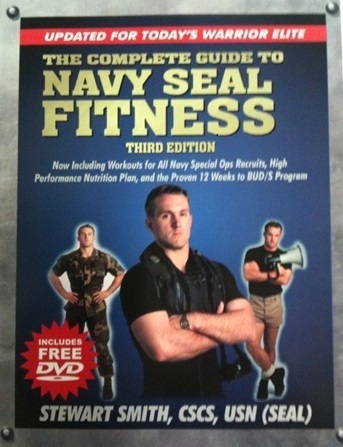 As a former power- lifting football player, what I thought was in shape for military training - was not. 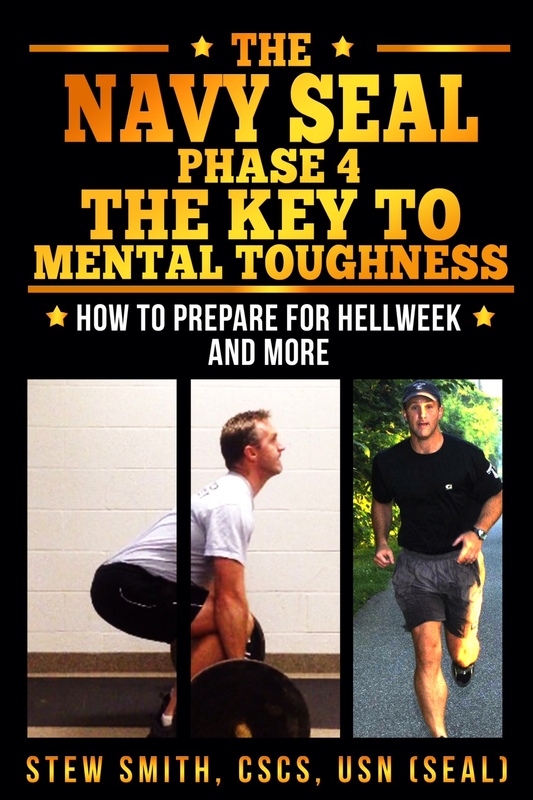 I soon learned after arrival at the Naval Academy at age 18 that I was out of military shape. Nor - in hindsight - was I mature enough to even consider SEAL training. The email below brought back memories of my transition. Here is an email from a young man seeking to become a Navy SEAL but is a college football and power lifter. 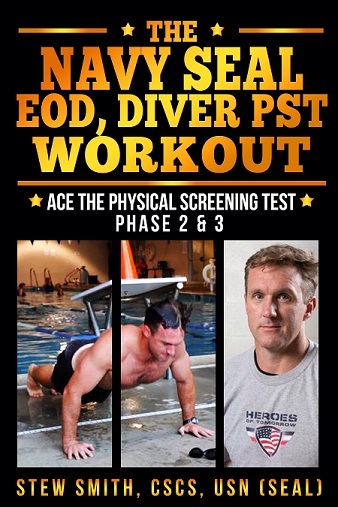 He asks, "Right now my run and swim times are not good, my PT is OK but I do not have any endurance to do multiple sets of high rep calisthenics exercises. How do you go from thinking long distance is anything over 100 yards to running and swimming for miles and doing hundreds of reps of pushups, situps, pull-ups, etc, etc?" To truly make this transition, your body can take up to two years to change from a power athlete to an intermediate endurance / strength athlete. SEAL training requires you to be a master of your bodyweight in obstacle courses as well as in operational skills. Having the ability to repeatedly (several sets) move your body with power and agility requires similar movements as many contact sports provide, but the endurance to continue for miles or hours requires the training of intermediate and long distance sports in running and swimming. This type of athlete is now known as the Tactical Athlete and the military is now taking interest in preserving these highly trained "multi-sport" teams of individuals. 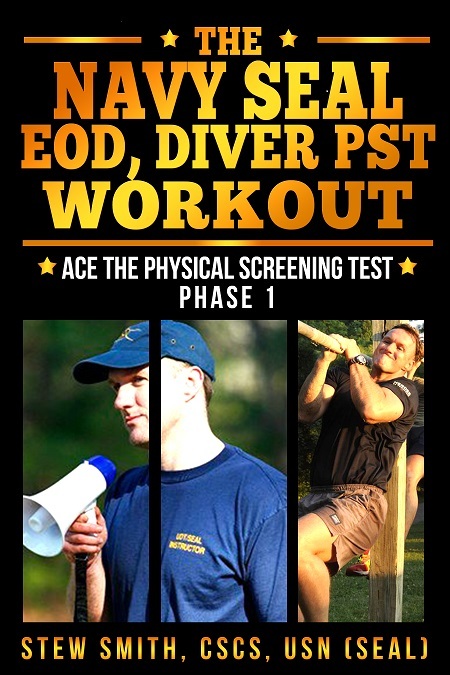 With literally millions of dollars of training spent on each individual special operations member, all branches of the military now hire physiology specialists to create programs that will enhance the performance and lengthen operational lifespan. The National Strength and Conditioning Association(NSCA), a leader in the science of athletic performance created the Tactical Strength and Conditioning (TSAC) program as an answer to this growing trend in human performance. Robb Rogers M.Ed, CSCS, MSCC, who is the former director of the NSCA's Human Performance Center and the TSAC, offered this when asked about transitioning from one type of athlete to another. "In your case, the football player has a foundation of strength and power and should focus on the endurance and muscle stamina training. There is no need for him to concentrate on his strength development when he is done with football." He also stated, "For the average guy, periodization is the key to long term success as high rep calisthenics and long distance running and swimming takes it toll on the body as does heavy weight lifting. Both endurance exercises and strength / power exercises should be balanced through the year to maximize gains in both strength and endurance." Here is a basic overview of the physiology that is taking place in your body. On average, humans have about 50% slow twitch (Type 1) muscle fibers and about 50% fast twitch fibers (Type 2). Whether it is genetics or adaptation to training routines Olympic endurance athletes can have up to 80% Type 1 fibers and Olympic sprinters can have up to 80% Type 2 fibers. However, there is a division in Type 2 fibers which enable the muscles to have endurance as well as strength and power. This is Type 2a muscle fiber, which is a happy medium between fast and slow twitch muscle. The "traditional Type 2" is actually Type 2b. The jury is out on whether or not we are capable of changing Type 2b fibers to Type 2a, but I will tell you, I went from power-lifting football player to SEAL shape in about two years by not lifting weights and focusing on high rep calisthenics and miles of running and swimming. So to answer the question, IF YOU ARE A POWERLIFTER WHO THINKS LONG DISTANCE RUNNING IS ANYTHING OVER 100 yards - I would drop the weights to truly make the transition - and if that is not possible yet then simply add the calisthenics (pullups, pushups, situps) on days you work those muscle groups as a compromise. Running 1-2 miles is tough at your weight so when you are done with football you need to increase your mileage in swimming and gradually increase running mileage in order to lose weight and you will find running, body weight exercises are much easier. Also remember the 10% rule: The "10% rule" applies for increasing volume from week to week. This tends to prevent injury in gung ho type A's that know more is better. 10% rule – only increase your volume (sets/reps, distance or minutes trained) 10% from week to week and every 3rd or 4th week plateau for a week to allow the body to compensate for the increase. But I do not think you would be in beginner mode - perhaps intermediate military PT mode. What you will find is that your muscle strength is large but your muscle and cardio endurance is weak and that gets better the more reps / miles you do.